If you need any gifts or trinkets. 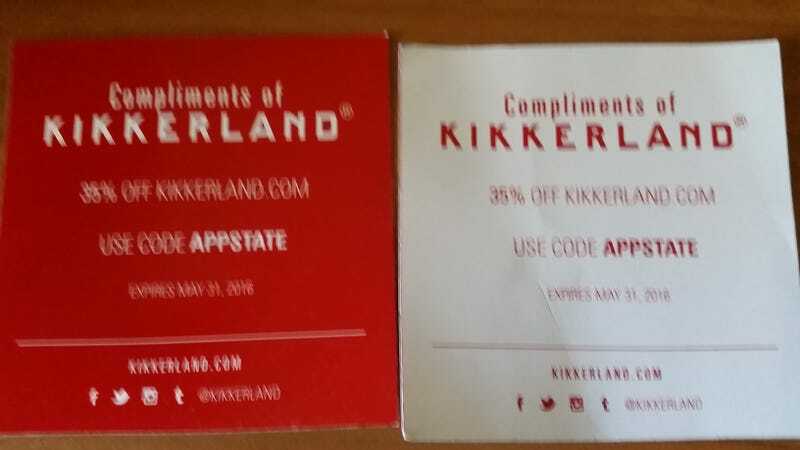 35% off with code APPSTATE. One of our design program alumni works for them and brought these back.